If you’re like many dealers today, what you’re doing to attract customers is not working the way it should be—or the way it once did. There was a time when you could just buy ads, show up at the dealership or send a postcard and get traffic. That’s no longer the case. Haven’t you been wondering what’s changed? Where have all the customers gone? The extinction of buyers is two fold: 1. The traditional model is broken and the old way of doing things is worn out and ineffective. 2. Automotive marketing is plagued by copy-cats and reprints. Dealers tend to copy what one another are doing, often with no regard for the effectiveness of the pilfered strategies. This behavior creates stale, unoriginal marketing and lackluster response. Too many dealers are wasting their time, money and opportunity with traditional marketing practices that are worn out and do not deliver profitable results. Listen up. If you are a dealer that wants more…more prospects…more sales…more money, we’re here to tell you that you can have it all. The caveat? You must be willing to do something different. Most dealers jump right to asking, “Where should I place my ad?” or “Where can I list my cars?” And when the chosen media doesn’t perform the way they think it should, they state triumphantly, “______ doesn’t work.” Fill in the blank with whatever media you’ve tried and were disappointed with. Then that media gets crossed off the list of possible choices, and you’re one step closer to finding the magic media. Or so you think. If you continue this trend and this way of thinking, you will quickly run out of media options and be left with only bus benches and match-book covers. With every other media crossed off your list, you’ll be forced to come to the conclusion that marketing doesn’t work. That’s certainty not the case. It just doesn’t work the way you’re doing it…the traditional way. You have to stop thinking about where the ad should go and start thinking about the two who’s: (1) who is the ad is for and (2) who is it about, meaning what makes you and your dealership uniquely different? (Hint: It’s not that you’re family-owned or how long you’ve been in business). What? Perhaps we should say, stop MARKETING vehicles. Everyone sells vehicles and features. Whether you’re selling one brand or another, most consumers have a thousand options when it comes to purchasing a vehicle. So why should they pick you? If you fail to create a compelling reason for people to buy from you, you will wind up right in the middle of the commodity market where logic dictates the sale and you’re left with no option but to compete on price and selection. That’s when your lead flow dries up and your profit suffers. Instead of talking about the features of your products and services, start talking about the specific reasons a prospect should choose you over everyone else and what they have to gain from the transaction. Declare to the world, “I am the obvious choice! I am the expert who can help you solve whatever problem is standing in the way of you driving a Nicer, Newer® car.” You are selling help from a bad vehicle or comfort from a stressful process or hope someone can get the car they need and want. To do this you need to make concrete offers and tie those offers to powerful benefits they provide. You can’t expect the prospect to make that connection. They won’t, and you’ll lose the pulling power of your ad. Also ask yourself: what do prospects gain by working with you? What do they have to lose by not working with you? What are your competitors missing? What do you do potentially better than anyone else? How to you help alleviate pain, fear or discomfort in the process? If you want to generate traffic at will, you have to sell dream fulfillment! Your potential customers are dying for a buying preference that makes their decision-making process easy. So, make your claim, back it up with a promise and a guarantee and tell the prospect exactly how and why you will make their life much, much better. 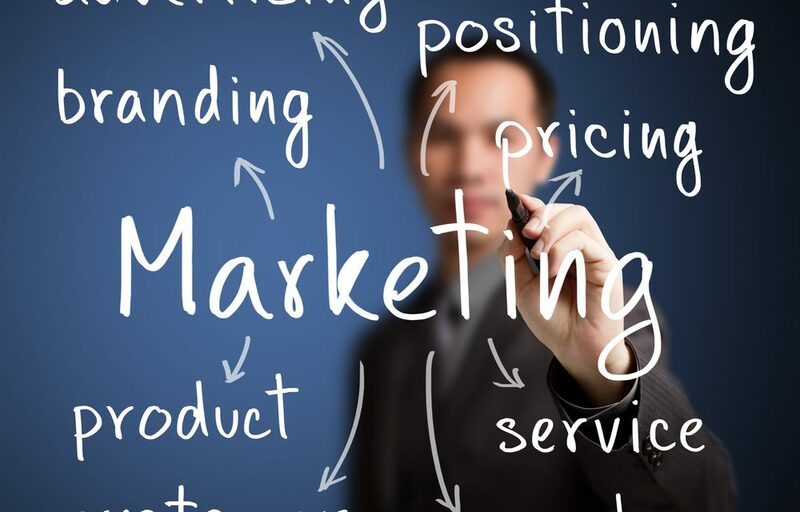 The wise person who takes this information and runs with it will be in striking distance of dominating their market, making their competition impotent and ending up with a lead producing machine so powerful that they’re actually able to take a few days off each week to spend with their family because the marketing is so effective. It truly is what’s working for of the top dealers across the country with our help.